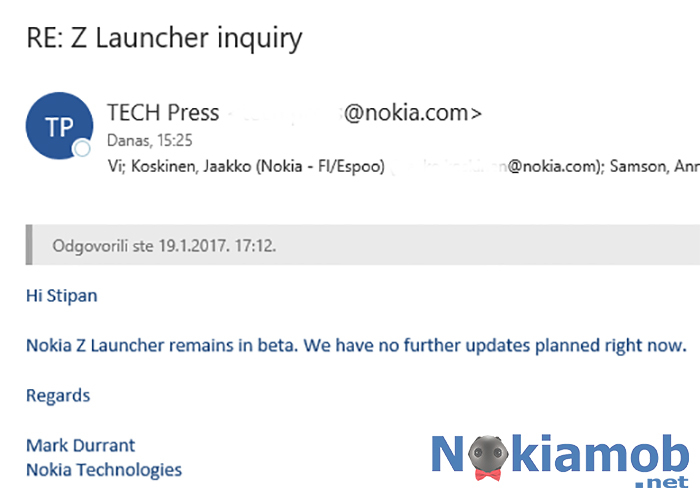 A lot of us expected that the upcoming Nokia smartphones, and the already unveiled Nokia 6, will use Nokia’s Z Launcher as the custom UI / Launcher for Android devices. The Nokia 6′ UI, and OS, are custom shaped for the Chinese market – it does not have the Google Play Store or the App Drawer, but the question remains, will the future Nokia devices, that should be available globally, use Nokia’s homemade Z Launcher? 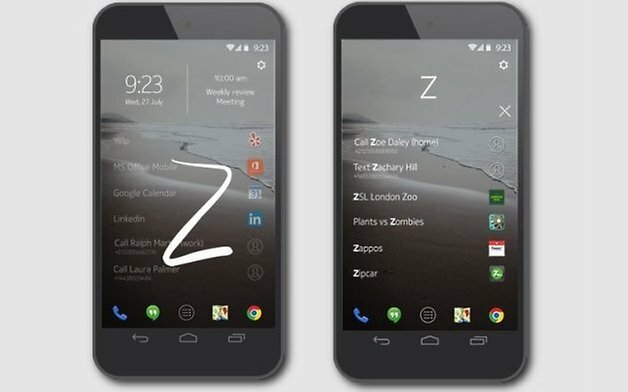 We don’t know, but Nokia says the Z Launcher is still alive. In beta, and with no further updates planned at the moment, but alive and available to download via Google Play Store. The last time the Launcher was updated was April 2016. Maybe it’s better that Nokia does not use Z Launcher, because a lot of people want a Nexus-like, or now a Pixel-like experience on their Android device.